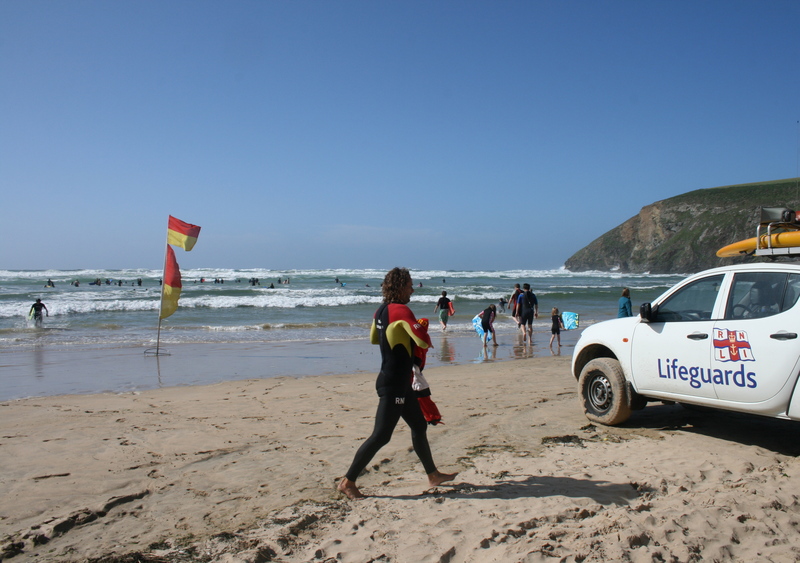 The RNLI (Britain and Ireland’s charity that saves lives at sea) was prominent at Mawgan Porth, Cornwall, this week. 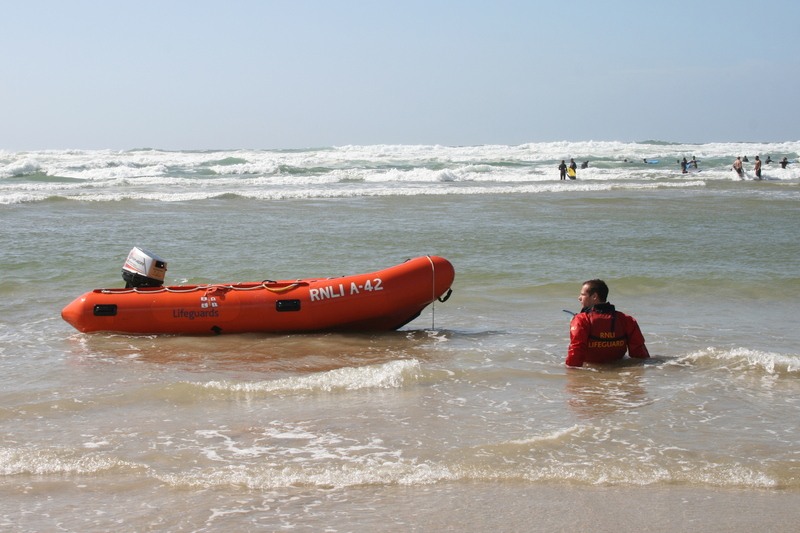 RNLI fundraisers were well placed at the entrance of the beach on Tuesday. Laura brilliantly explained RNLI’s work, prompting me to start a monthly donation. She said that gift aid alone funded two lifeboats. Laura added that RNLI helps pets as well as people, saving a dog that fell from a Cornish cliff. She mentioned that RNLI people look after people stung by weever fish, which bury themselves in the sand on local beaches and sting anything that steps on them. That prompted a memory of my aunt Dorothy. Back in the heatwave summer of 1976, we were in Looe watching a BBC south west report about a spate of weever fish stings, which made her realise that it must have been a weever fish that attacked her back in 1951, causing great pain. The RNLI has an illustrious history. And Cornwall has played a major part in that history. Its greatest rescue took part in this Celtic realm in 1907. RNLI crews saved an amazing 456 people, including 70 babies, from SS Suevic near the Lizard. In December 1981, the country mourned the loss of the eight man crew of the Penlee lifeboat in Cornwall as it tried to save the crew of a Danish coaster. It was a sad reminder of the sacrifice RNLI volunteers still make keeping us safe. My mother proudly volunteered at the RNLI shop in Penarth, Wales until her fading sight made it impossible. You can support RNLI’s work by giving a one-off or regular donation. More details on RNLI’s website. This entry was posted in Britain, History and tagged Cornwall, RNLI by Rob Skinner. Bookmark the permalink.